Saltpeter is the popular name for the chemicals potassium nitrate and sodium nitrate. It is an important component of fertilizers, explosives, food preservatives, propellants and toothpaste for sensitive teeth. A concentrated solution of potassium nitrate speeds up decomposition of vegetable matter such as tree stumps. 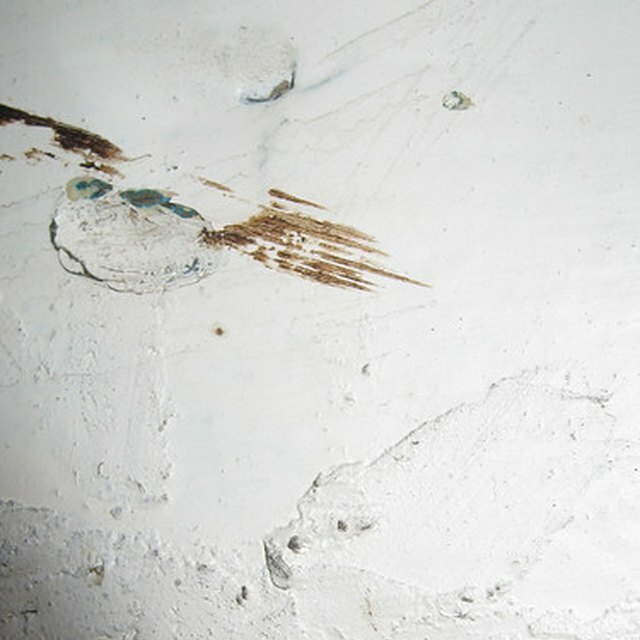 It has oxidizing properties that make it useful as a rust inhibitor for metals. Potassium nitrate also has a medical use in the treatment of high blood pressure and angina. 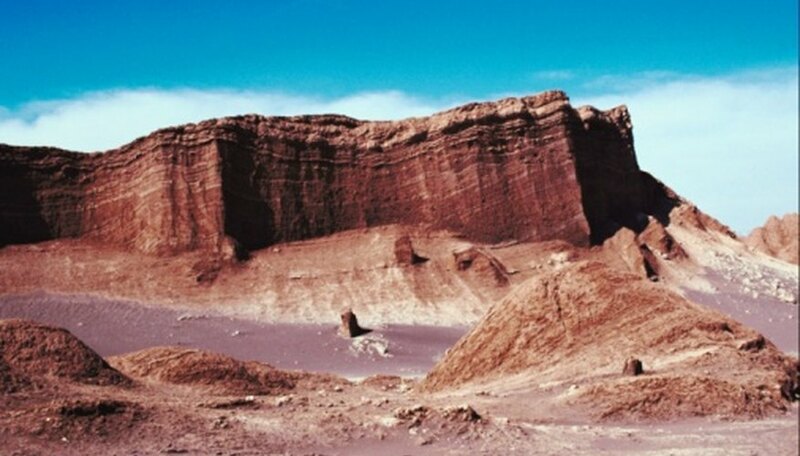 The largest occurrence of natural saltpeter as sodium nitrate and associated compounds is in Chile’s Atacama Desert. Called Chile saltpeter, it derives from deposits of bird guano. Chemical processing of these deposits isolates the potassium nitrate. Ordinary saltpeter in the form of potassium nitrate occurs in the sap of plants such as sunflower, common borage, celandine and tobacco. Vegetables such as spinach, celery and cabbage contain significant amounts of potassium nitrate. Crystallized deposits of saltpeter occur in limestone caves that house bats or other creatures. A process of nitrification starts when the animal droppings come into contact with the limestone. The resulting nitrate compound dissolves in rainwater and falls to the ground where it evaporates, leaving a salt. Such caves are in Italy, the United States (Tennessee and Kentucky) and Africa. Saltpeter occurs as crystalline veins in soil in the Ganges Valley of India and as fluorescence on the soil in parts of Indonesia. It is gathered by dissolving the salt in water and evaporating the solution to obtain a salt. Kielmas, Maria. "Natural Places to Find Saltpeter." Sciencing, https://sciencing.com/info-8501630-natural-places-saltpeter.html. 09 January 2018.